Each day technology becomes less visible in our psyches and more like electricity; we depend on and benefit from gadgets, devices, and sensors but forget that they are there. Tech advances have penetrated nearly every part of life and certainly every industry. Technology will become only more intertwined with data collection, customer communication, campaigns’ creation, execution and management. Marketing is becoming the sensor for every organisation. The pressure on Marketers is that they are being expected to transform businesses in this environment. With it becoming such an electrifying part of consumers’ everyday lives, we are giving you an opportunity to be a part of our very first #DANDTKenya digital exploration. The nature of our business is to Innovate the way brands are built, and we would like to give you insight into the digital economy. What we call the 4th industrial revolution. 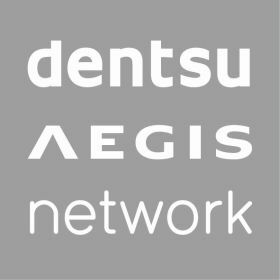 World renowned speakers; including Dawn Rowlands, CEO for Dentsu Aegis Network Sub Saharan Africa will be presenting on Dentsu Aegis Networks vision 2020 for brands. Rowlands is a heavy weight in her own right having sat on the judging panel at world’s biggest creativity festival, Cannes Lion and won the Business Woman of the Year South Africa title. Having taken the stage in cities such as Tokyo, Dubai and New York you will be exposed to world class content and insights. 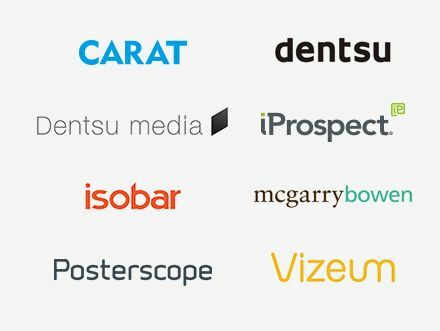 Dentsu Aegis Network currently has owned offices in South Africa, Nigeria, Ghana, Kenya, Tanzania and Uganda and we have affiliate partnerships in another 32 markets across Sub Saharan Africa. This amounts to 442 staff across the region that are dedicated to servicing DAN clients both global and local. We are all about placing Africa at the forefront of the digital economy, at our core we believe in not only having affiliates but having a fully vested interest in the market. All you need do to win a seat to this exclusive event is send a Tweet to our @DentsuAegisSSA twitter handle with #DANDTKenya, there are only 5 seats up for grabs so get those fingers tweeting.